We are well into our fifth year of a successful Universal PreK preschool program at the Jewish Early Learning Center. 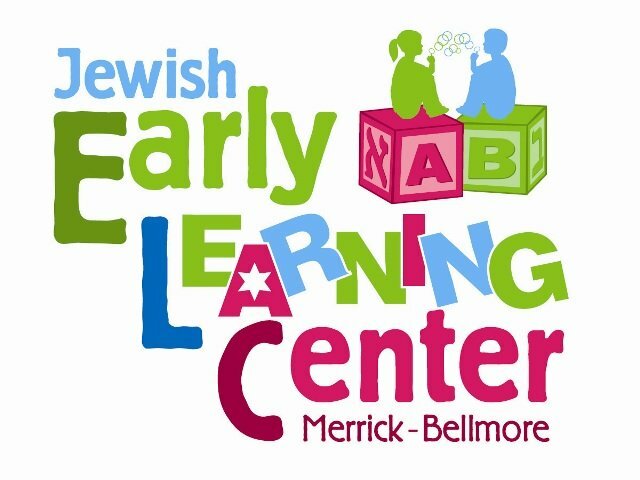 In addition to the free 5 hour program, we offer a Judaic program and extended school care hours for an additional fee. Registration for the 2019-20 UPK classes is now closed. For registration of the 2020-21 school year, please visit our website in September, 2019 for information. Please note that funding for the UPK program is dependant on NYSED. If you are interested in our 2's, 3's, or 4's program that are fulling licensed by NYS but not part of the UPK program, or in our summer camp program, please call Chanie at 516-833-3057 ext. 101.